USP has graduate programs in all fields of knowledge. These are stricto sensu courses offering Master’s and Ph.D degrees and their objective is to form highly qualified human resources for teaching, research and scientific and technological development. The graduate programs may be offered by a single teaching unit, in the fields of biological, exact or human sciences and/or by various units (called inter-unit courses) or even various different institutions of higher education (called inter-institutional courses). The sign-up process for the Graduate studies varies according to the Program chosen. For more details, you must go to the homepage of the Program that interests you. 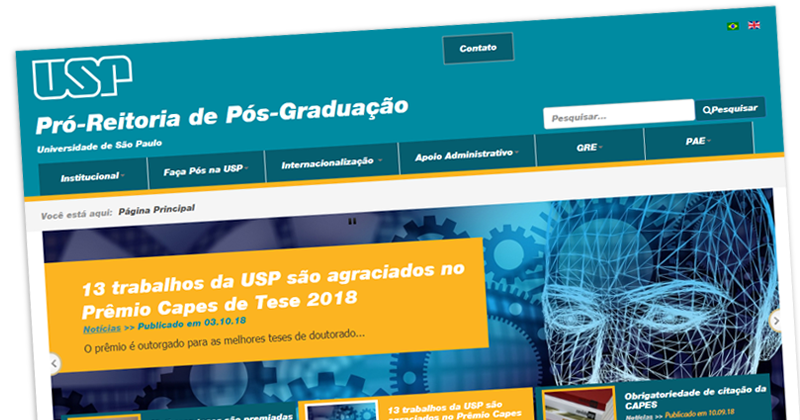 Each program has its own regulations, though all are based on the Regulations of Graduate Study at USP. All courses at the USP are provided to the student free of charge. Therefore, there is no enrollment fee or monthly fee charged to any student, whether Brazilian or not. 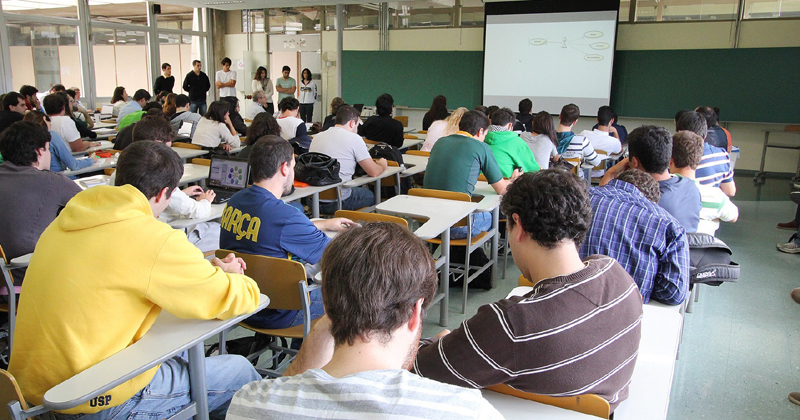 However, the Graduate programs, can establish a fee up to a maximum of R$ 200.00 for the selection processing. For more details, please go to the homepage of the program that interests you.